From Goodreads: After nearly a decade as a sous-chef in a trendy eatery, Jenna is desperate for a change. She’s supported her ex-husband’s dreams for so long that she can’t even remember her own. Until she sees a for-lease sign near her parents’ home and envisions her very own cooking store. Her crash course in business is aided by a streetwise store manager and Jenna’s adoptive mother. But just as she’s gaining a foothold in her new life, in walk her birth parents—aging hippies on a quest to reconnect with their firstborn. Now Jenna must figure out how to reconcile the free-spirited Serenity and Tom with her traditional parents, deal with her feelings for a new love interest and decide what to do about her ex’s latest outrageous request. In the end, Jenna will find that there is no perfect family, only the people we love…. What I Loved: This was a story of two completely different women: Jenna and Violet. They both had things from their past that they needed to overcome. 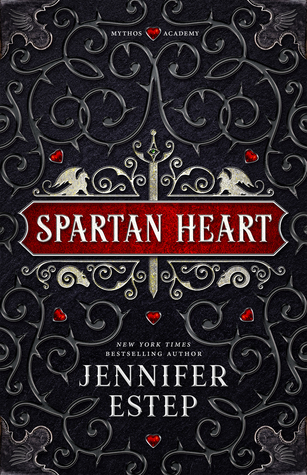 Jenna, who is the center of the story, has birth parents, a divorce, the dating pool, opening a store, and learning how to live with the fact that she isn’t where she thought she would be at 32. Violet has a dark past, intuition issues, trust issues, and accepting that the person she is today as someone that people love and respect. As Jenna and Violet’s friendship grows you watch them work through each of these issues and it makes such a wonderful read. I really did not expect to love this story but it was so wonderfully crafted that I couldn’t help but love these characters. 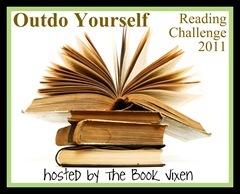 What I Liked: Each character in this book had an important role to play. Beth and Serenity were very strong women each with their own issues about the adoption. Serenity, for reasons revealed later, wanted to breeze in and reconnect with the daughter she had given up at birth. Beth, wanted her adopted daughter to connect with her birth family but also went through the “what if I lose her” feelings. I felt both of these characters were very genuine in their reactions and feelings. You loved them both and felt for Jenna as she tried to maneuver that situation. Dragon and Cliff were two similar men with completely different personalities that I think Violet had to see in order to see past her own issues with trust, intimacy, and self-worth. That story played out differently than I thought it would but it was very good. Complaints: This is just a personal POV and did not take away from the rating. I thought the ending was to abrupt. I like HEA’s and while there was a hint that everything was going to work out for Jenna and Violet, I would have liked to see it. I think this has to do more with the fact that I was invested more into Violet’s story than I was into Jenna’s story. Why I gave it a 4: This story was well-written, well-told, and caught me completely off guard with how much I liked it. I finished it in two days where normally books like this take me at least a week to finish. Who I would recommend this too: This is tough! This isn’t a romance, though it has romantic elements. This isn’t a friendship book, though at its center it has a strong friendship being formed between Jenna and Violet. This might be a family relationships book, though it isn’t just about that. I would say if you like a story that will make you laugh, cry, get a little angry, and leave you feeling hopeful then this is the book for you! I think this would be a book I would really like. Women finding themselves is kind of something I like to read about! Oh noez! Another crying one. Oh, but it does sound good. Man, all you great book reviewers are determined to make me cry. Great Review. I just received this one and am looking forward to reading it. 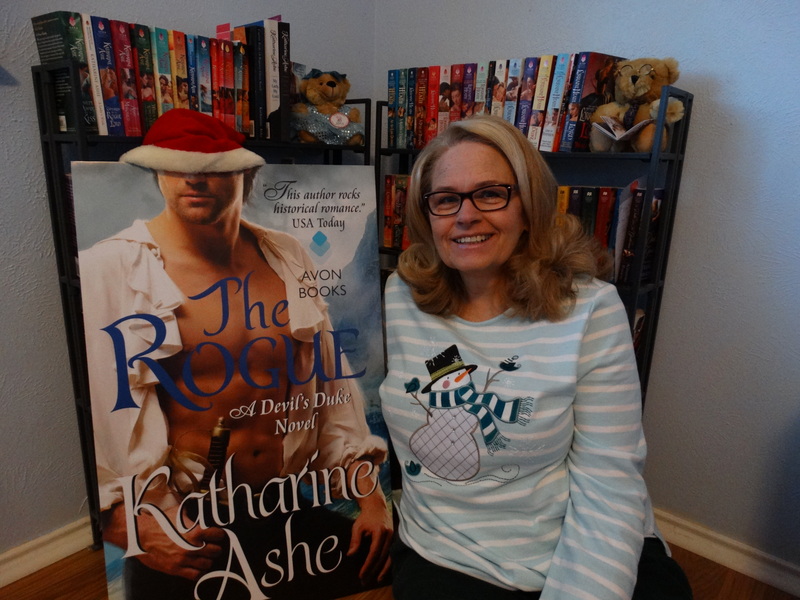 Great review and I have added this book to my TBR pile!I have heard great things about Susan and I will be checking her out! Great review! 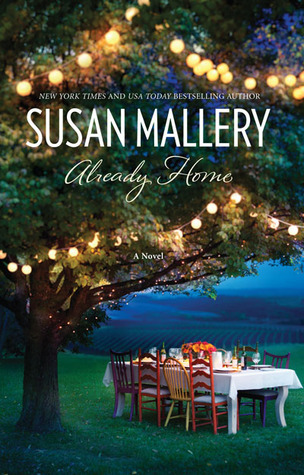 I adore Susan Mallery & hope to read this one soon.